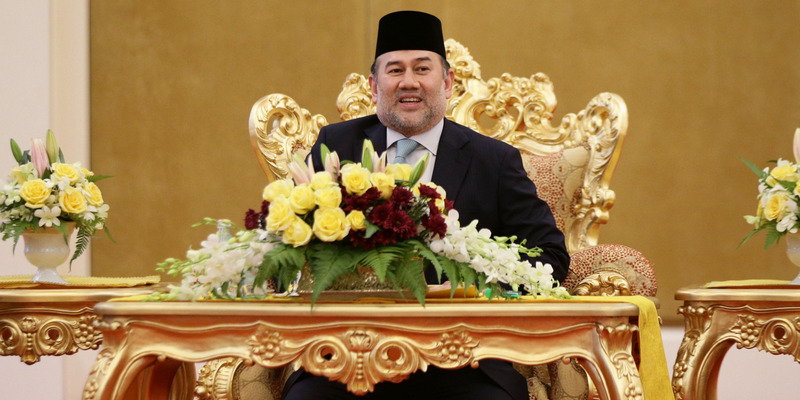 Malaysia’s king will take a 10% cut to his salary and emoluments to help the government pay off a $251 billion debt. The king made the decision after citizens crowdfunded more than $15 million towards the debt. Malaysia’s new government, elected last month, discovered the “staggering” debt after taking office. The former prime minister is suspected of being under investigation for financial scandals. Malaysia’s king has offered to take a pay cut as the country grapples with a surprise national debt of $251 billion.